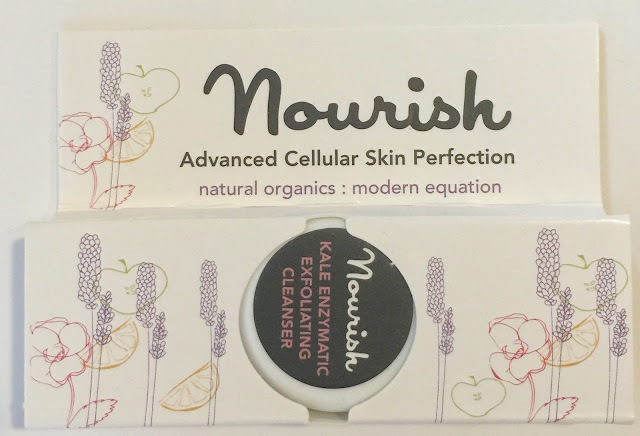 On the Nourish website it says it can be used as a gentle cleanser, exfoliating mask and revitalizing facial so its basically a 3 in 1 product which I LOVE! I only used it as the gentle cleanser and let me tell you, it’s amazing! 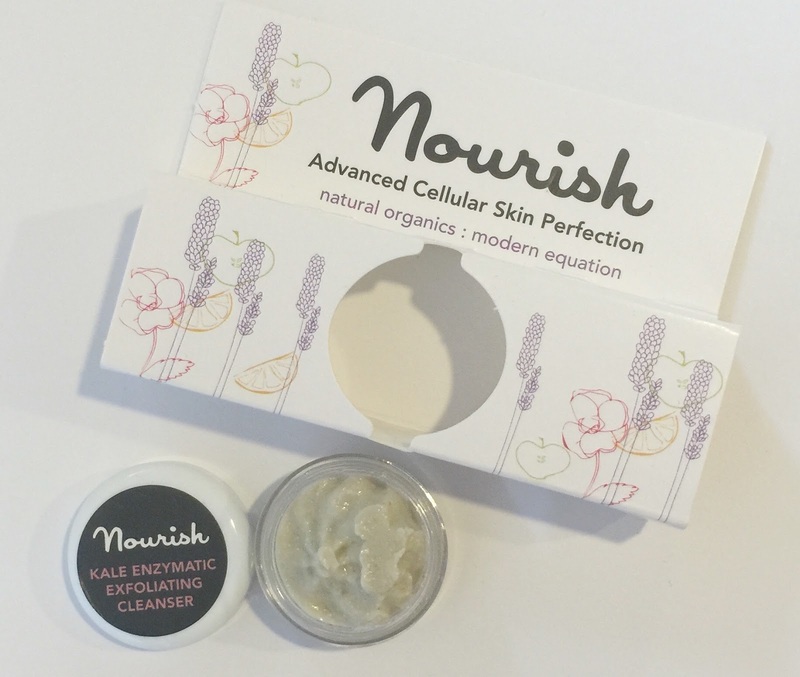 My skin not only felt extremely clean and refreshed, my cheeks felt like a baby’s bottom! I thought the earthy very organic smell was going to bother me but its very light and goes away just after a few minutes which again is something I love. You can always tell when a specific product is being kind to your skin and not stripping it of anything it needs and I really noticed how gentle this was to my face. And an added bonus is on the website you can choose what type of skin you have and it shows you specific Nourish products that are right for your skin.